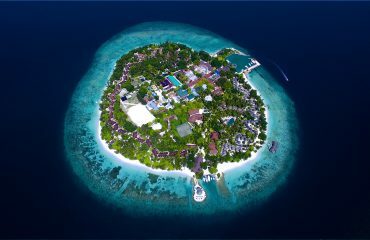 Being a country with 99% water, dive spots and reefs scattered throughout the country, Maldives is the most ideal destination for all kinds of watersports. Thus, most of us traveling to the Maldives has already noted “watersports” on our bucket list. 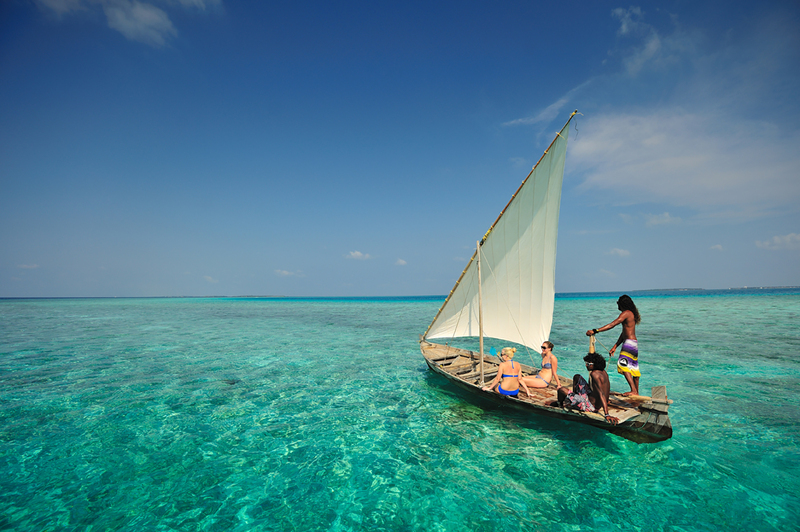 Keeping your bucket list in mind, Bandos Maldives ensures to provide a playing ground for all watersports enthusiasts. Watersport center in Bandos Maldives has activities varying from surfing to sailing, as well as mini little adventures along the way. One of our most popular watersports is jet skiing. Your jet ski rides can be arranged for as short as a 15-minute ride or for an hour as well. You can just “bike-around” around the allocated region in your desired time frame! Windsurfing is definitely a watersport designed for the adventure side in us. It’s a sport that combines both sailing and surfing together. The best part about windsurfing in Bandos Maldives is the fact that you don’t need to be a pro surfer! Instead, you can just attend the short course of 3 hours and you will be good to go. 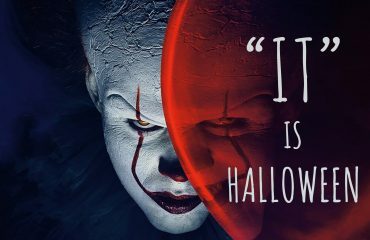 If you are still in doubt, you can join the trial session. The watersports center provides you a chance of finishing up the basic windsurfing course and helps you get the windsurfing license as well! Surfing is not the only sport we provide courses for. We also have a course for sailing as well! Sailing adventures in Bandos Maldives has catamaran sailing that you can rent on an hourly basis and parasailing packages starting from 15 minutes. This sport will delight you in truest of sense. If it’s something ‘extra’ you prefer for you and your significant other, a sunset trip on our catamaran safari or Maldivian traditional sail ship will be an experience you will forever cherish. 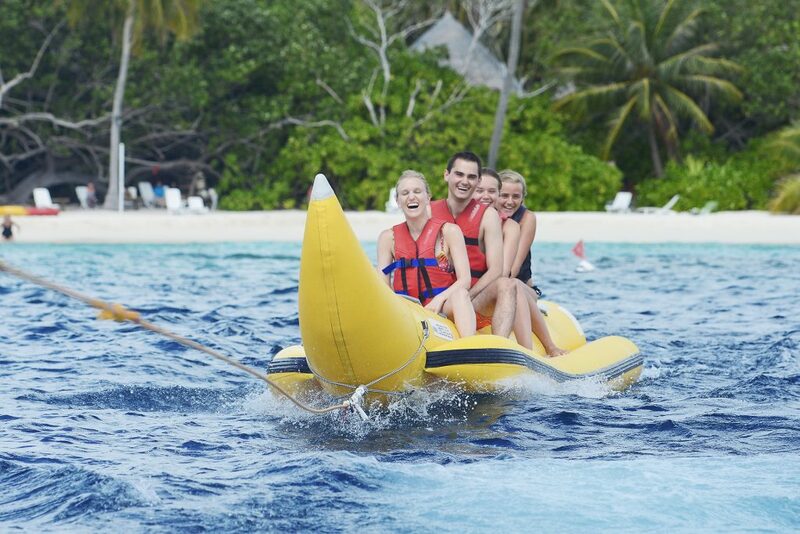 Bandos Maldives watersports center has power sports such as water-skiing, wakeboarding, banana riding and also fun tube rides. 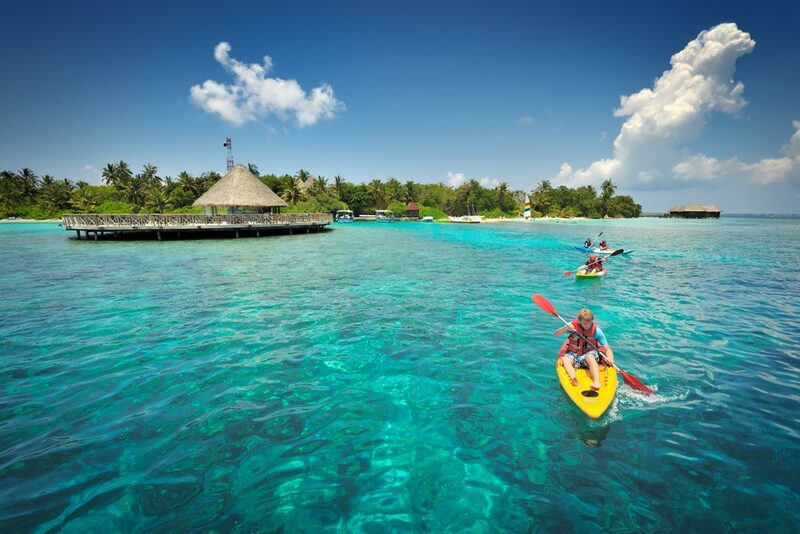 These sports are amongst the most thrilling water activities in the Maldives. The Watersports Center also have the equally exciting kayak and Stand up paddle (S.U.P). The Watersports Team of Bandos Maldives are well-trained associates dedicated in making your escapades at the ocean memorable, a swimmer or a non-swimmer alike. Switch on the venture button and get ready to have a “Splash”! 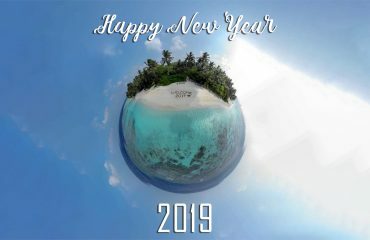 Cheers To A Wonderful New Year!